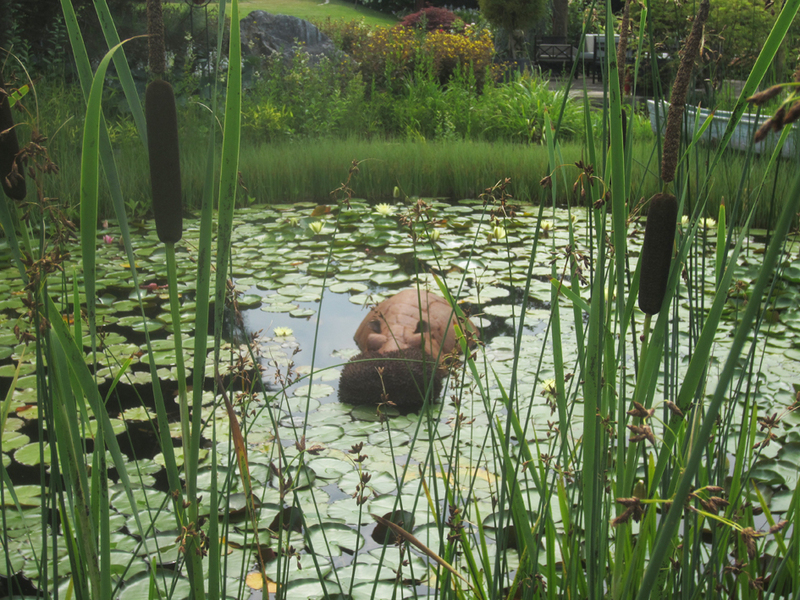 Visitors often ask us: ‘Do you sell many sculptures?’ ‘Who are the people that buy sculpture?’ ‘Where do the sculptures go?’ Well, we do sell many sculptures, which is why our trail around the park is always changing with pieces being sold and new work coming in. 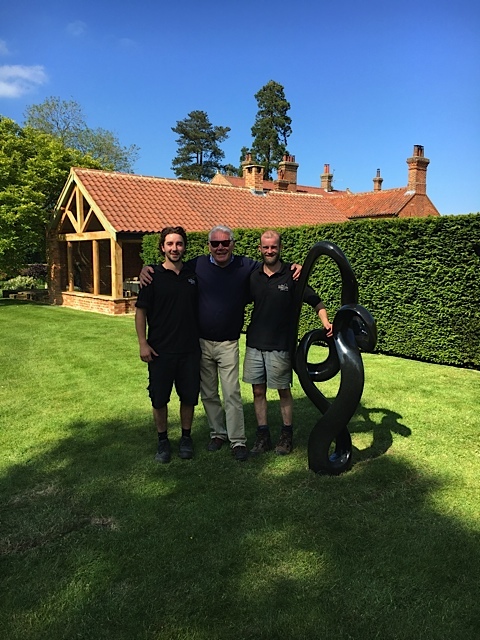 In this post we would like to share with you the happy travels of some of our sculptures to their new homes in 2016. 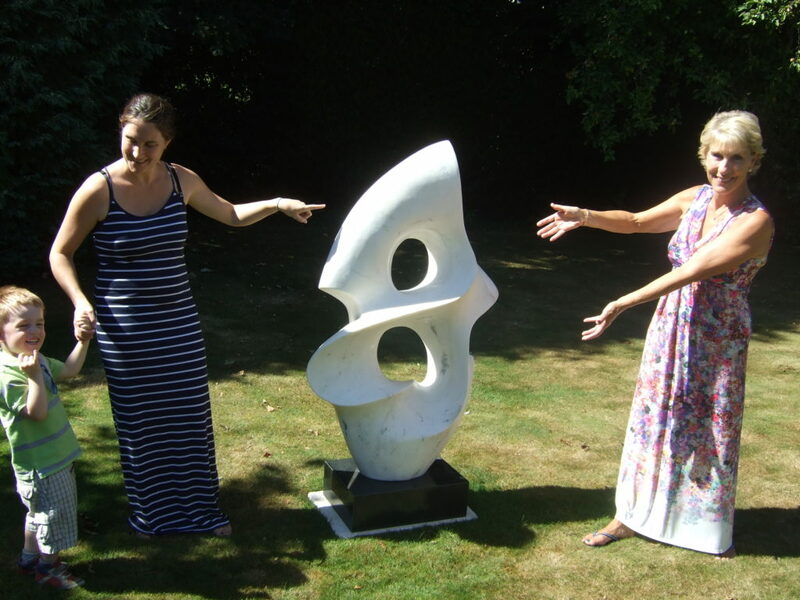 Our many visitors often ask us about the pieces in our park- the changes between what's on display each time they visit and where do all the sculptures go? With many sculptures being sold at the sculpture park, our collection is always evolving and changing- with pieces being shipped away and new works taking their place. People then often ask "Do you sell many?" "Who buys your sculpture?" "Where does it go?" In this post, we'd like to share some of the happy travels and new homes of some of our sculptures. Some of our pieces go on grand adventures. 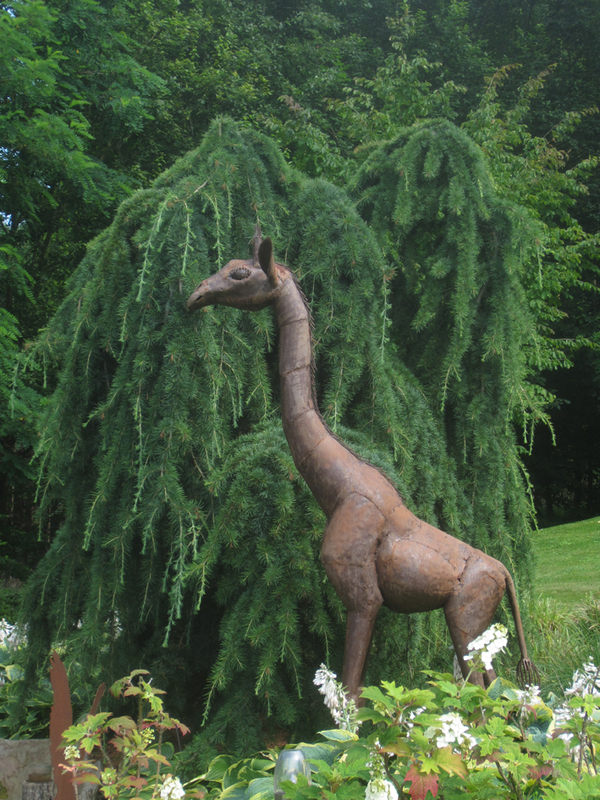 We previously had a variety of mild steel animal sculptures made by Saraj Guha. 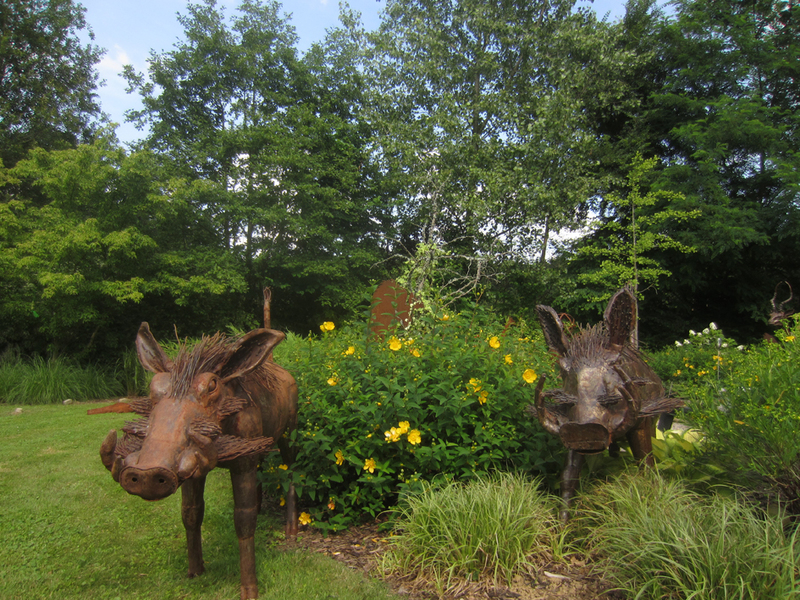 These lovely pieces had been a feature of The Sculpture Park for many years and were very popular among guests. 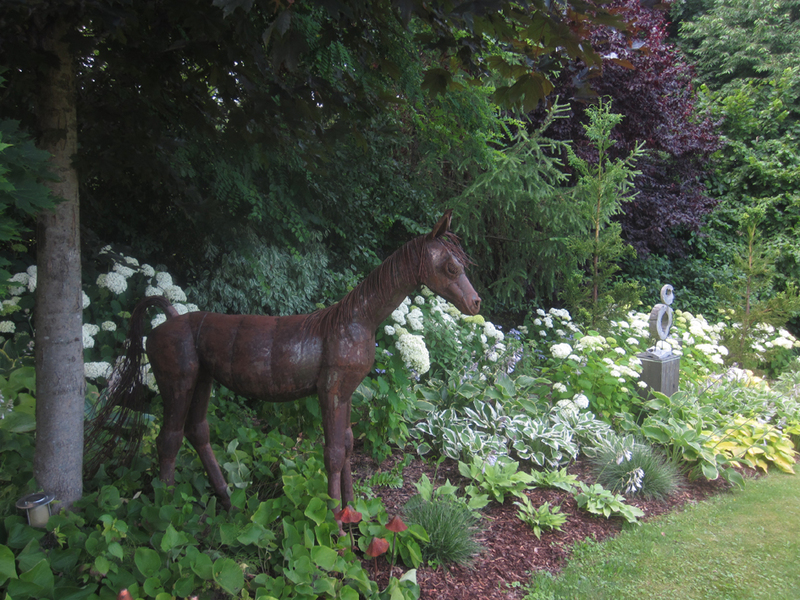 A few of them were listed on our online catalogue and an inquiry came in from Austria from a delightful lady looking for some wildlife sculpture for her lovely garden. Upon seeing the collection we had, she was smitten with a few of them almost immediately and decided to take six home; two Warthogs, a pony, a baby giraffe, a hippo and a gazelle! Once shipping had been arranged, they were cleaned, polished and wrapped ready for their 995 mile, door to door journey. They are now happily wallowing in their new, Austrian habitat! In February, we received an e-mail from a charming New York resident who had been looking to make his own steel sculpture for his garden. Having studied the work involved in creating such a piece, he realised he would be far better off purchasing an existing sculpture instead. He found our ‘Spearhead’ to be the perfect piece for him- polished stainless steel with craftsmanship of the highest quality. He bought the sculpture which we arranged to be shipped to America. 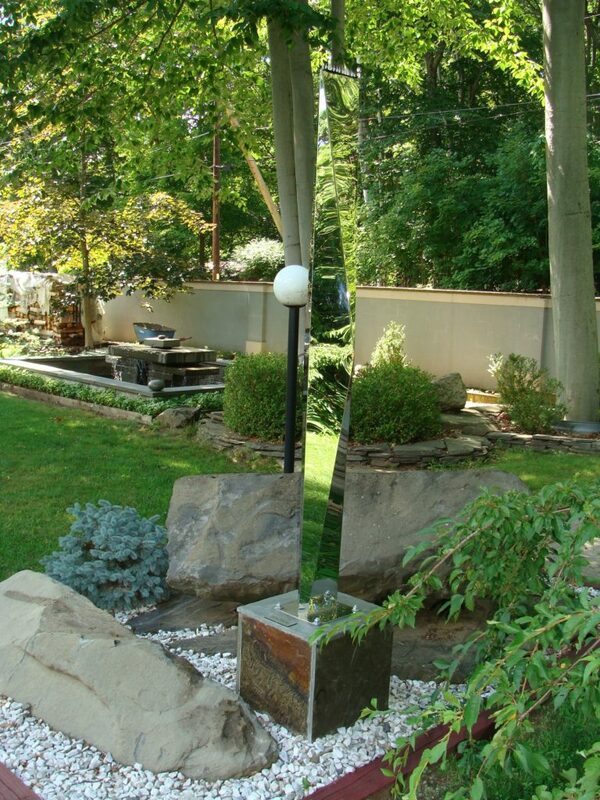 It was soon installed in his garden on the cliffs facing the west side of the Hudson River, a beautiful piece in a beautiful environment! We received an online inquiry for one of our sculptures which turned out to be too small for the space. On asking the customer for her requirements, we managed to find another piece which was perfect: within budget, the right size and style - it ticked all the boxes! 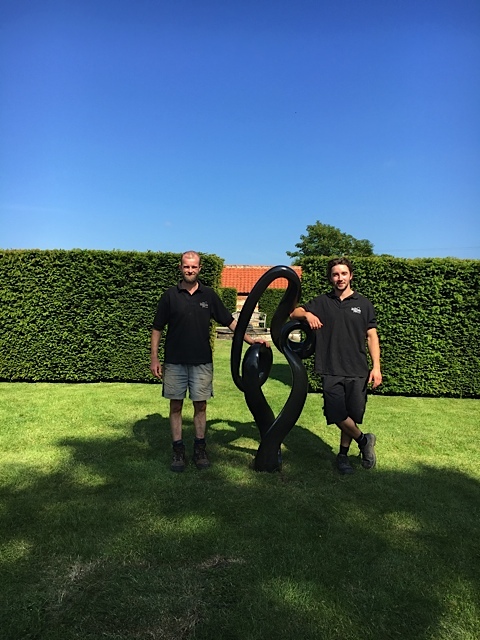 The customer informed us that they wanted to buy a sculpture that could be delivered and installed ready for their garden party on Sunday! It was now Wednesday and they were 190 miles away! We immediately whipped into action; moving, polishing and loading the sculpture ready for delivery. On Friday we were at the customer’s home, laying the foundations and installing the piece which became pride of place for their party that weekend. Glistening in the sun, it was both a conversation starter and a show stopper! 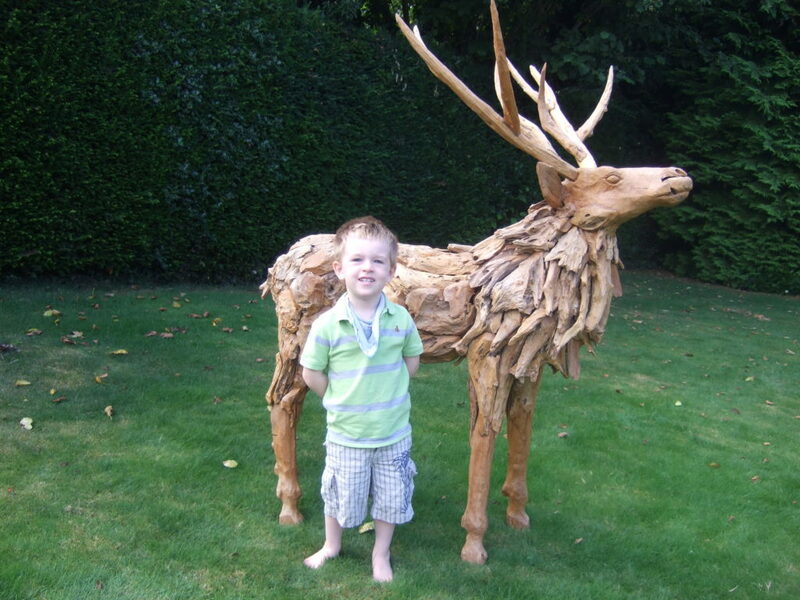 Driftwood Reindeer Arrives in Time for Christmas! As a result of her online search to buy sculpture, an enchanting lady found the perfect piece on our website for her garden – a driftwood Reindeer Stag. She was looking forward to seeing her grandson’s face when he discovered the new garden resident. 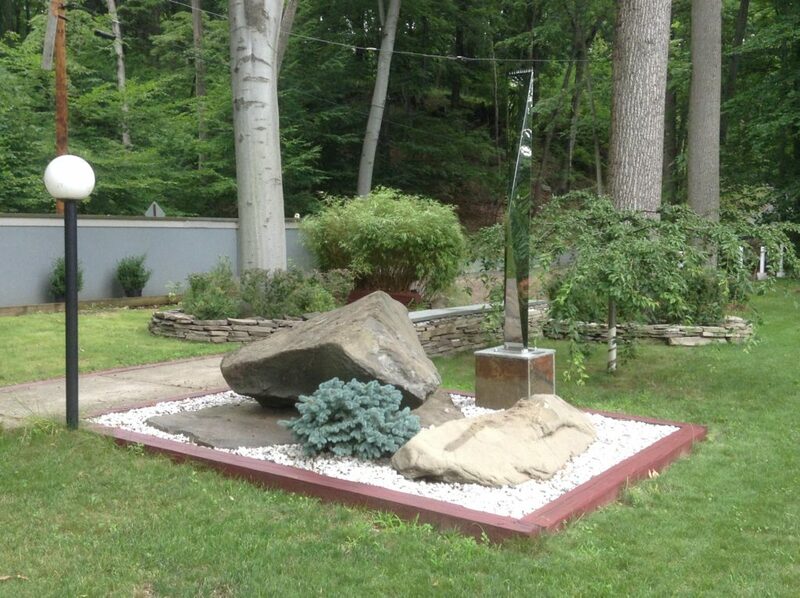 She also decided to compliment her own, growing sculpture garden with a larger marble piece. 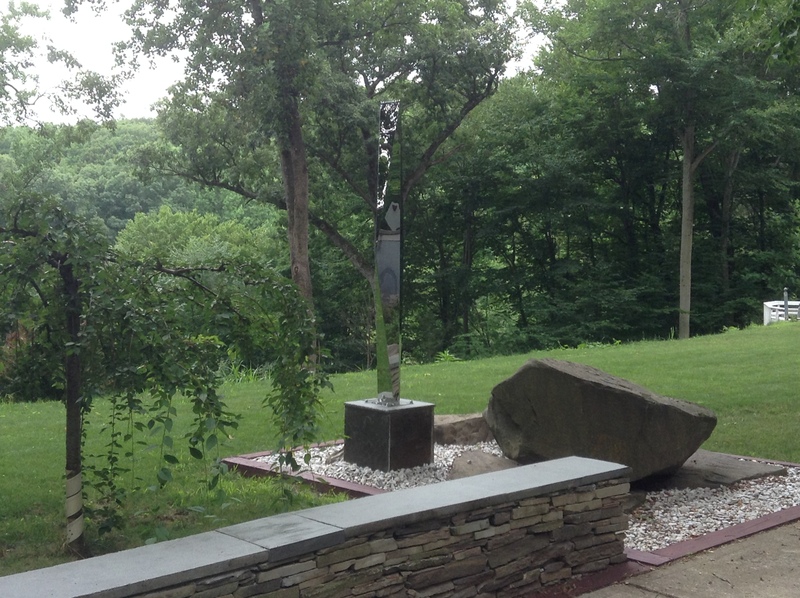 We delivered and installed both sculptures at her home, much to her delight and that of her elated grandson. An early christmas present to be pleased with! A group of friends decided to club together to buy sculpture for a special birthday. They knew their friend loved one of our pieces by Belgium artist Jacque Vanroose and so decided that would make the perfect gift. One of the group contacted The Sculpture Park to secure the piece and collected donations from the rest of the party. We think this is a fabulous idea and great way to mark a special occasion. 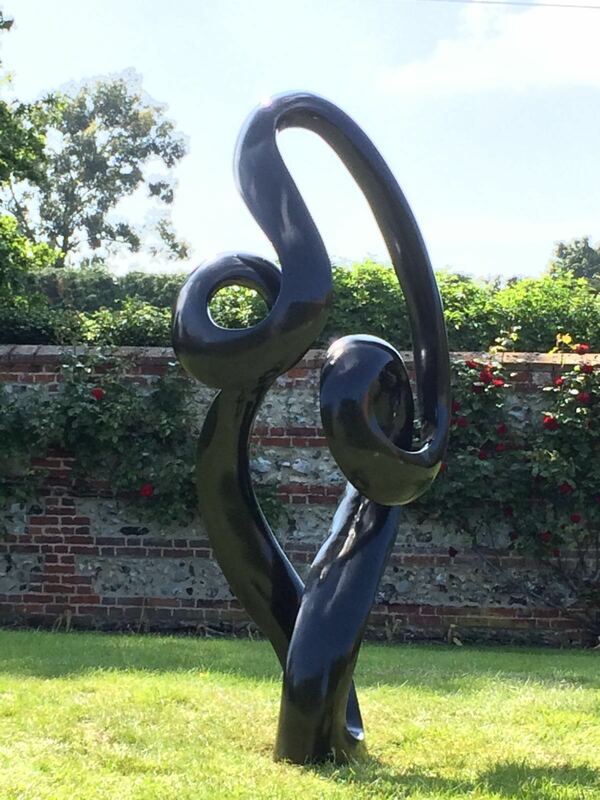 This is why we set up The Sculpture Gift List; an easy way to mark a milestone birthday, anniversary or wedding by chipping in together to purchase a piece that will be loved and treasured for a life time! This entry was posted in and tagged Buy Sculpture on 8th September 2016 by Charlie.